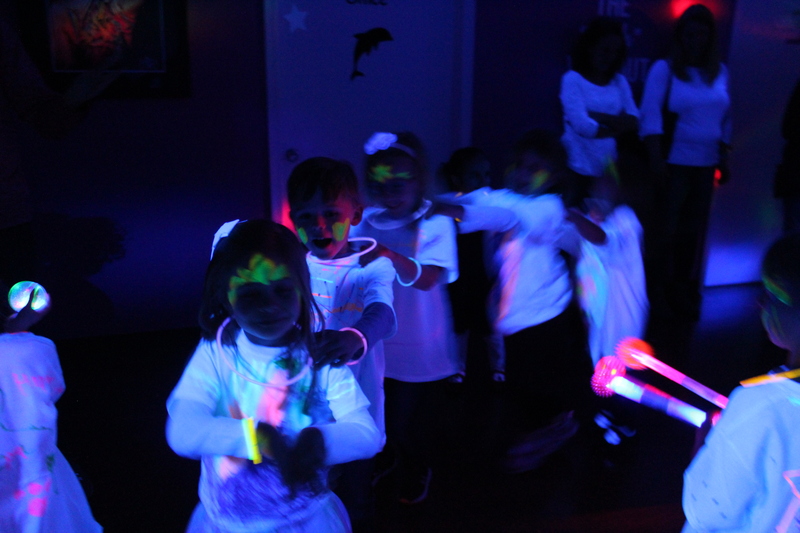 Looking for a fun outing for your daycare or preschool? Come to the Art Factory! We are happy to accommodate field trips throughout the year, based on studio availability. 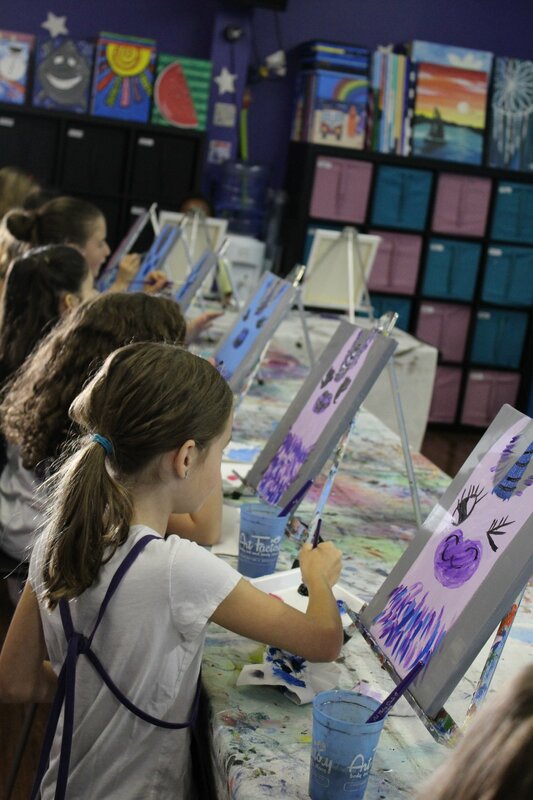 We can also bring our Creative Canvas event to your location! Give us a call to set up your next Field Trip (804) 716-5219. Creative Canvas: Select the painting you wish for your group to paint. Our instructor will walk you step-by-step through the featured painting offering guidance along the way. 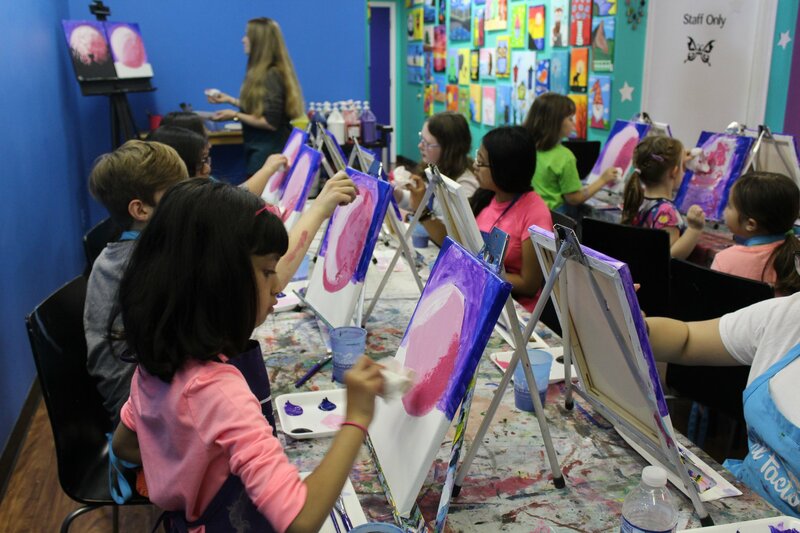 Kids will have great time while also learning different paint styles and techniques. 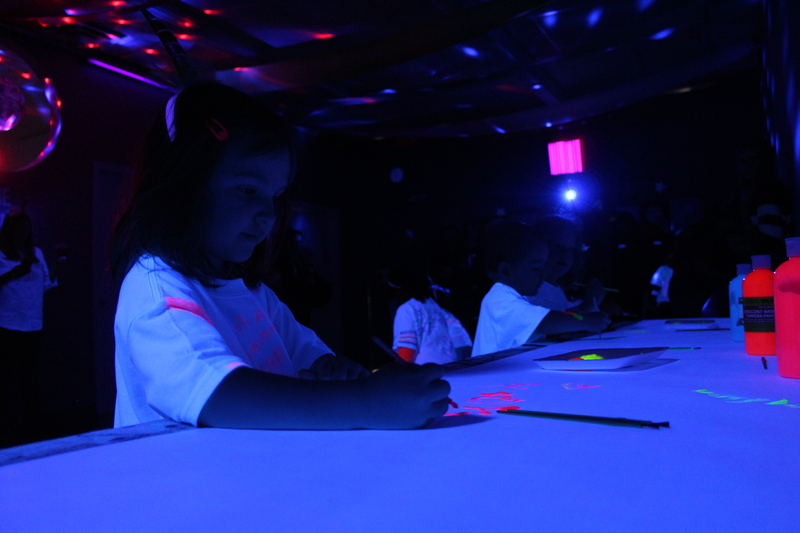 Glow Dance Party: Each child will decorate a t-shirt with glow in the dark markers and get glow glitter tattoos. Then we move into our glow room that is all black lights. 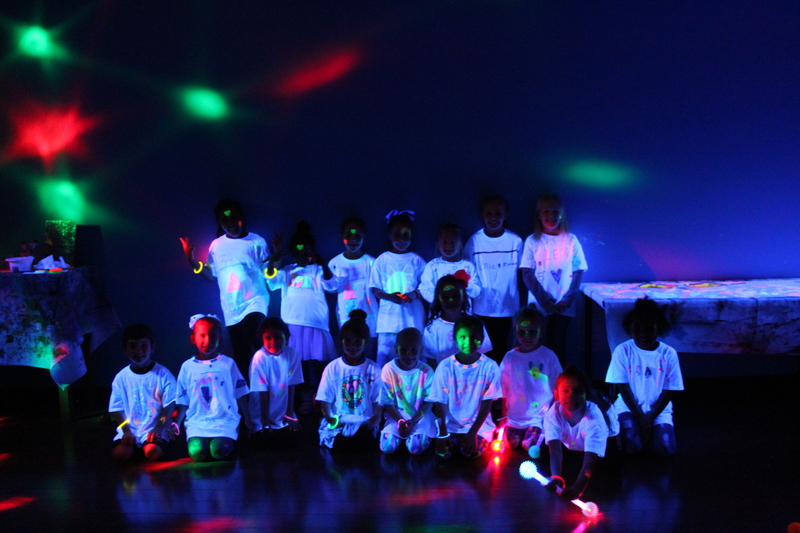 Enjoy glow face paint, UV paint station, dancing and games.